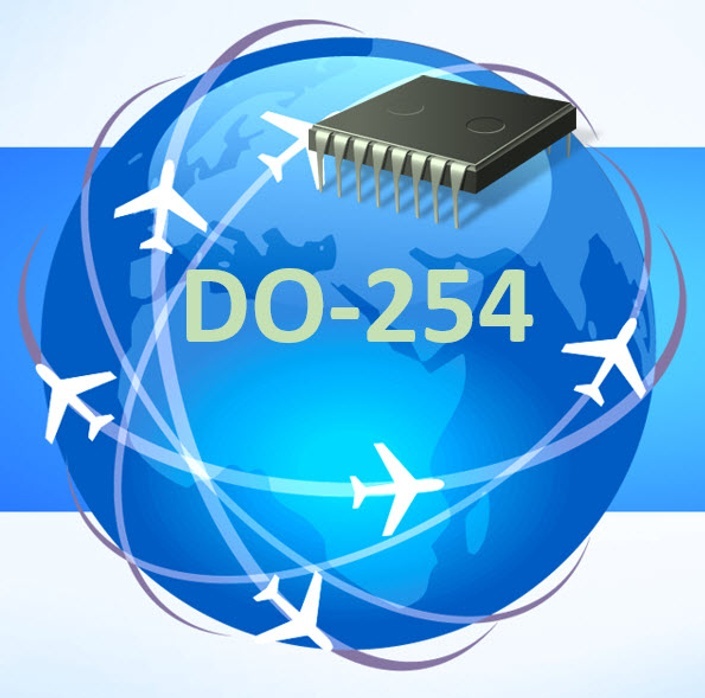 This online, on-demand training picks up where “DO-254 Basics” leaves off. This course explores some of the more confusing and complicated topics concerning DO-254 compliance. The topics include Simple vs. Complex hardware, HDL coding standards, COTS IP, DO-254 beyond the FPGA, Tool Qualification, and more. After taking this course, the student will have a much better understanding of these more complicated issues that may be cause for concern or confusion in many DO-254 programs. Do I need to take the "DO-254 Basics" course first? Yes, especially if you don't have any experience or other training on DO-254. This course is an extension of that course, going deeper into the topics that are more complex and/or are evolving in terms of policy. This course is between 6 and 12 hours, depending on your background, the thoroughness in which you complete the exercises, and your learning pace. This is the pricing plan for this one day class if sold separately.